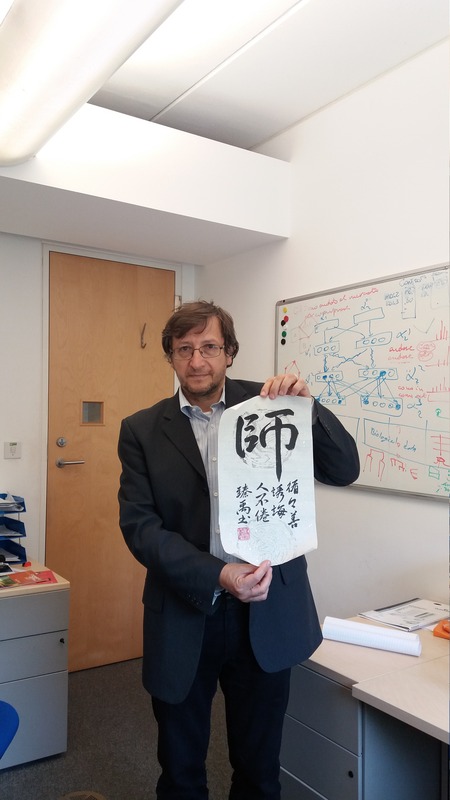 I am Full Professor of Computational Biology at the department of Computer Science and Technology of the University of Cambridge and I am a member of the Artificial Intelligence group. I have a MA from Cambridge, a PhD in Complex Systems and Non Linear Dynamics (School of Informatics, dept of Engineering of the University of Firenze, Italy) and a PhD in (Theoretical) Genetics (University of Pavia, Italy). Dept Administrative duties: reviewer in University of Cambridge complaint and review procedure committee; others: External Examiner at the University of Newcastle for the MSc Bioinformatics, MSc Computational Neuroscience and Neuroinformatics, MSc Computational Systems Biology. I have successfully completed the equality and diversity essentials. My research interest focuses on using bioinformatics, computational biology models and machine learning to integrate various types of data (molecular and clinical, drugs, social and lifestyle) across different spatial and temporal scales of biological complexity to address personalised and precision medicine. In the context of basic science, these approaches are effective in understanding the mechanisms and the dynamics of how biological elements build up properties such as sensing the environment, information carrying, being programmable and doing computation and communication. In the context of biomedical fields, by integrating different layers of evidences, predictive models will improve the accuracy of diagnosis of complex diseases in presence of other chronic and acute conditions, will identify effective markers for disease trajectory and suggest composition of treatments (drugs and lifestyle) before the manifestation of symptoms. Haider S. at al. Pathway-Based Subnetworks Enable Cross-Disease Biomarker Discovery. In press on Nature Communications. J. Despeyroux, A. Felty, P. Lio’, C. Olarte A Logical Framework for Modelling Breast tumorigenesis. submitted to International Symposium on Molecular Logic and Computational Synthetic Biology. Eugenio Del Prete, Angelo Facchiano, Pietro Lio'. Bioinformatics methodologies for coeliac disease and its comorbidities (submitted). Marco Barsacchi, Helena Andres-Terre, Pietro Lio' GEESE: Metabolically driven latent space learning for gene expression data. Bioarxiv. Francesco Bardozzo, Pietro Lio' and Roberto Tagliaferri (2018) A study on multi-omic oscillations in Escherichia coli metabolic networks. 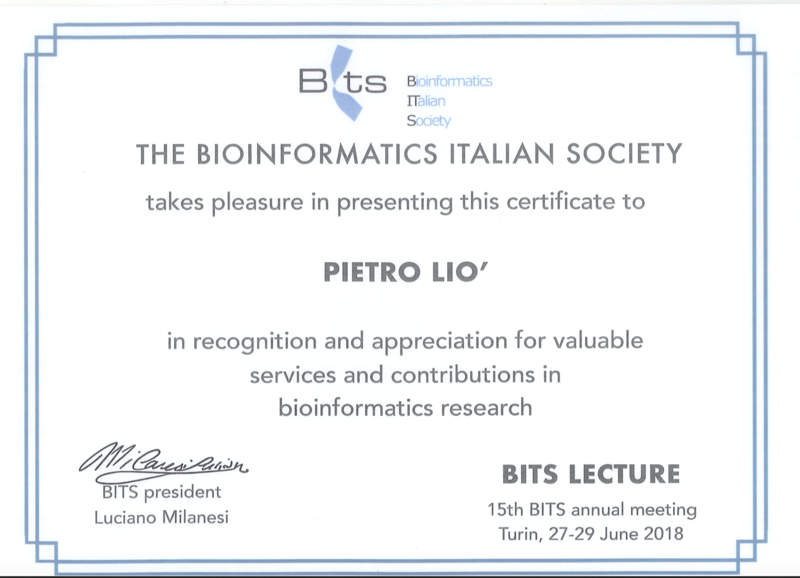 BMC Bioinformatics201819 (Suppl 7) :194. 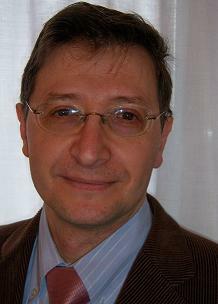 Mancini et al. CiliateGEM: an open-project for ciliates metabolism analysis with Tetrahymena thermophila as model. A tool for predictions of metabolic variations and experimental condition design (BMC Bioinformatics, in press). 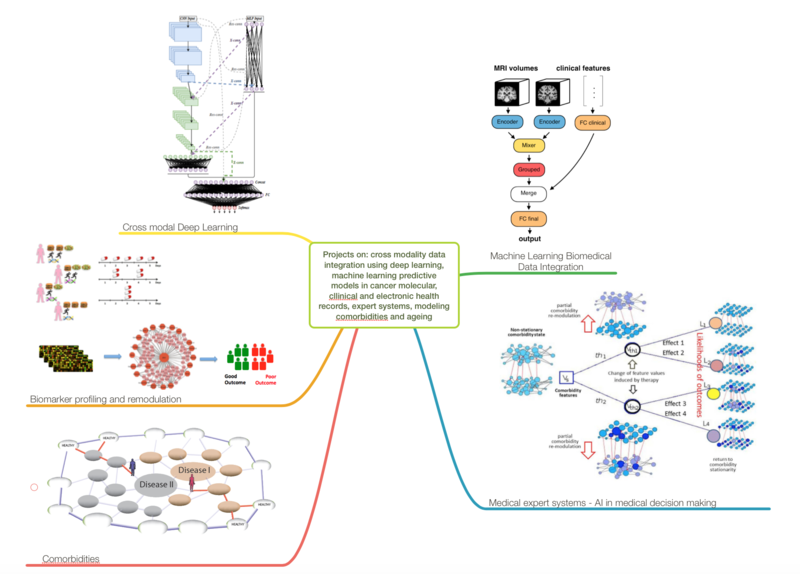 Edgar Liberis Petar Velickovic, Pietro Sormanni, Michele Vendruscolo and Pietro Lio' (2018) Parapred: Antibody Paratope Prediction using Convolutional and Recurrent Neural Networks. Bioinformatics 2018 Apr 16. doi: 10.1093/bioinformatics/bty305. Scatà M, Di Stefano A, La Corte A, Lio' P. (2018) Quantifying the propagation of distress and mental disorders in social networks. Sci Rep. 2018 Mar 22;8(1):5005. doi: 10.1038/s41598-018-23260-2. Moni M and Liò P. (2017) Genetic Profiling and Comorbidities of Zika Infection. Journal of Infectuous diseases (in Press). Oshota et al. (2017) Transcriptome and Proteome Analysis of Salmonella enterica Serovar Typhimurium Systemic Infection of Wild Type and Immune-deficient Mice. Accepted in Plos One. Dimitri MG and and Liò P. (2017) DrugClust: a machine learning approach for drugs side effects prediction. Computational Biology and Chemistry (10.1016/j.compbiolchem.2017.03.008). S Saheb Kashaf, C. Angione, P. Lio' (2017) Making life difficult for Clostridium difficile: augmenting the pathogen's metabolic model with transcriptomic and codon usage data for better therapeutic target characterization. BMC Systems Biology. Dimitri MG. et al., Computational challenges for the analysis of Intracranial Pressure and Heart Rate data in traumatic brain injuries patients. 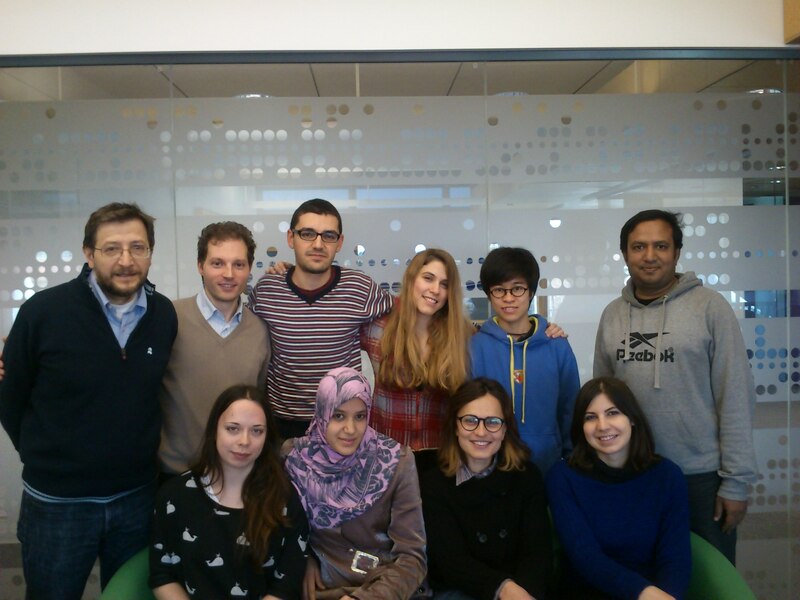 in press in Frontiers, (neuroinformatic workshop in Reading). 2016: The paper “Bioaccumulation modelling and sensitivity analysis for discovering key players in contaminated food webs: The case study of PCBs in the Adriatic Sea” (M. Taffi first author) has won the 2016 BYRA first prize at ISEM (The International Society for Ecological Modelling Global Conference) 2016 and the MCED (Modelling Complex Ecological Dynamics) 2016 Award second prize. I am active in science communication, and engage often with the media and in public science events (science cafe', European Researchers' Night, Coding Academy, etc). This is very important as a scientist is fundamentally a visionary who needs to interact with society. AI/Machine learning and Computational Biology Methods for Biological and Health data. Predictive models in Personalised and Precision medicine. 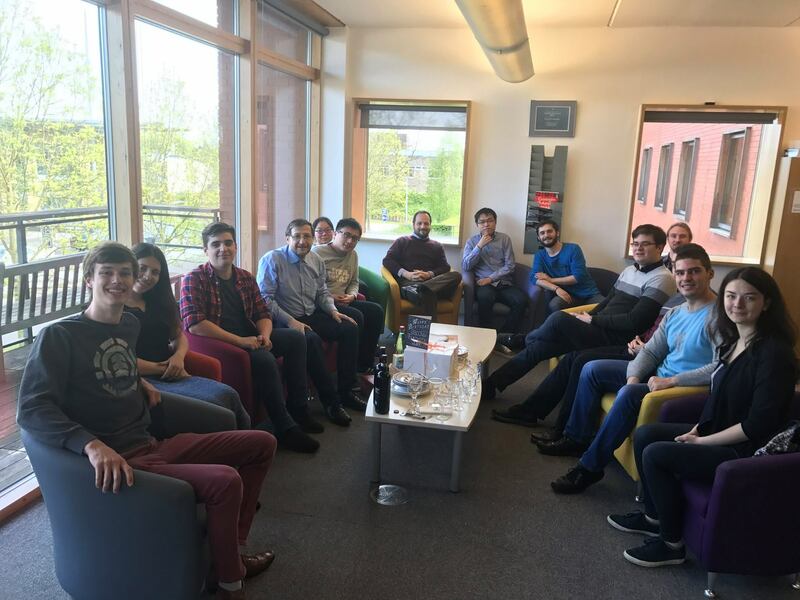 1) Bioinformatics Algorithms - Part II (third year), Michaelmas term 2018, Computer Laboratory. 2) Machine Learning - MPhil in Advanced Computing, Computer Laboratory (Michaelmas term 2018); with Mateja Jamnik and Thomas Sauerwald. 3) Mathematical Modeling of Disease Comorbidities - MPHIL Comp Biology, CCBI, Dept of Mathematics (Lent term 2016). 25-26 April - Workshop on Mathematical and Statistical Aspects of Molecular Biology Masamb EBI, Hinxton. 14 April 2018. invited talk at 10th Workshop on Biomedical Engineering. Lisbon. 4-6 April 2018 co-Organiser Workshop on Molecular Communication, Ghent. 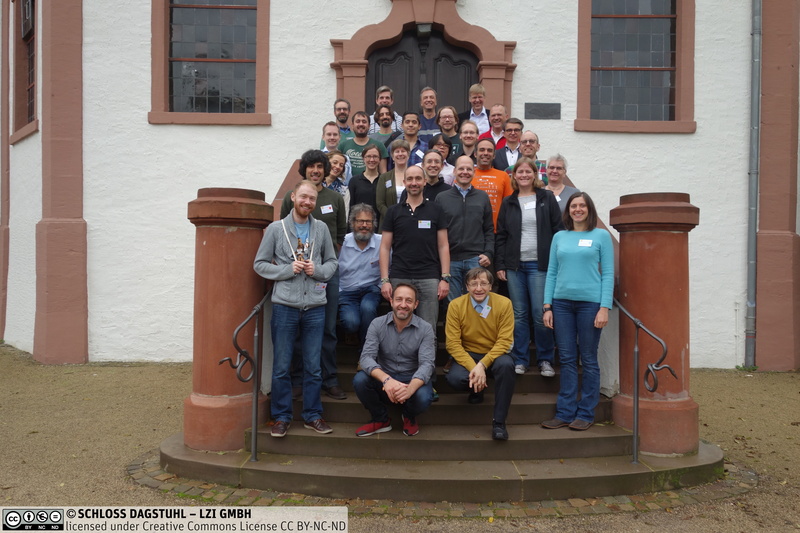 4-7 December 2017 Invited to Computational Metabolomics, Dagstuhl. Innovation and the Future of Care. Milano. June 27-30 2017 Invited speaker at the workshop on Bio-Math Modelling (MOBI-2017). 16-18 April 2017 Lecturer at the Spring School in Molecular Communication, Dublin. 17 January 2017, Lecture on Introduction to Mathematical and Computational Modelling: from mouse to computer and back. Eindhoven University of Technology, Eindhoven. 15 December - talk on Bioinformatics at ARM-University of Cambridge meeting, University of Cambridge.